Counter Security Services provide exclusive security services to businesses and organizations from all divisions of commerce and industry. Counter Security Services are recognized for the attention given to detail and consistency of service. Our goal is to be 100 % Client Focused. We understand that each client is unique and that they require different services, this is why at Counter Security we recruit officers to suit each individual site which enables us to deliver the highest possible service. Our Clients confidentiality is very important to us this is why our staff are trained to a High Standard. We recognise the importance and contribution of our people in all aspects of our operation through continuous monitoring of suggestions from our staff and clients. We maintain a culture of continuous improvement in all we do and to build long term relationship with our clients. 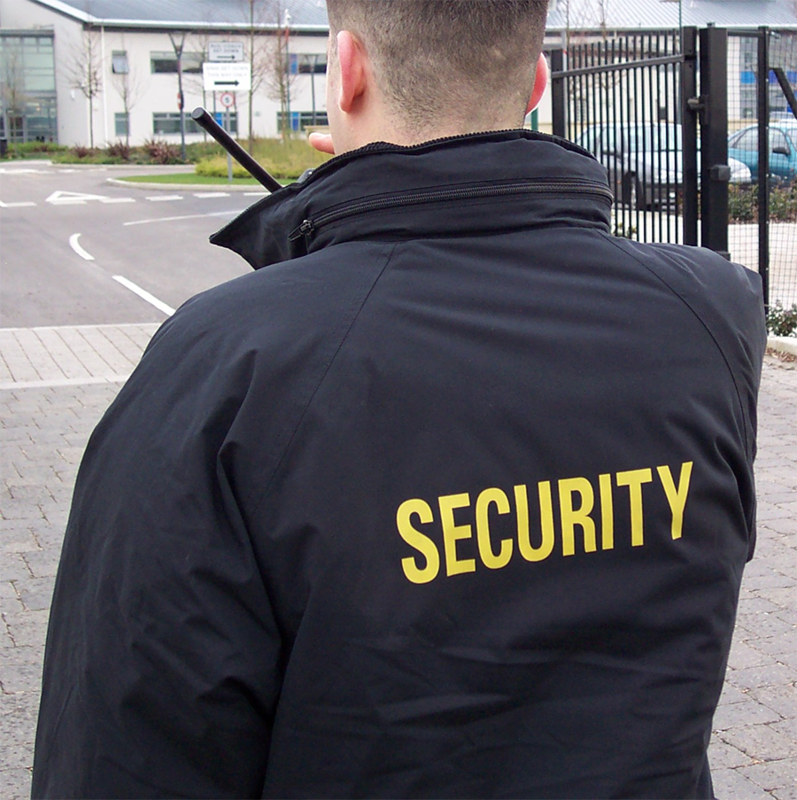 All our security operatives are fully equipped to manage all manner of environments and situations. We also provide our officers with tailored uniform to meet your requirements and to ensure professionalism is present at all times. We offer our clients complete confidence in our assessment for quality and professional practice. The mission of Counter Security Services Ltd is to provide a high quality, cost effective service with a professional, well trained and informed security team. Counter Security Services Limited will Continue to provide the finest quality professional services to our clients according to their budget and needs. we committed to being an employer of choice and customer's first choice for security by delivering quality services. It is the policy of Counter Security Limited to continually strive to raise our standards and those of the security industry in general ever higher. Counter Security Services Limited doing all the best to protect the public. We hold regular operations meetings and invite some site based staff to participate in the meeting this way they get to have an input. All managers encourage their staff to gain experience through training courses and cross training in other positions within the company. Counter Security respond quickly in a helpful way, produce creative ideas, give value for money and supply the right services on time. Counter Security agree and expect clear standards, keep their promises, treat us honestly and fairly and support us well.